IS PHYSIOTHERAPY YOUR SUPER POWER? Cornerstone Physiotherapy is thrilled to be adding a talented and passionate physiotherapist to our team. 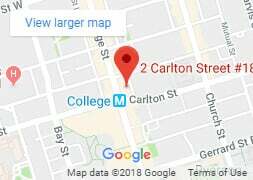 We are well-staffed with a large team of full-time physiotherapists (including fully-credentialed McKenzie therapists and 7 FCAMPTs available for mentoring). Our idea of highly effective physiotherapy involves one-hour detailed assessments and half-hour follow up appointments that combine skilled manual treatment with expertly prescribed exercise therapy. 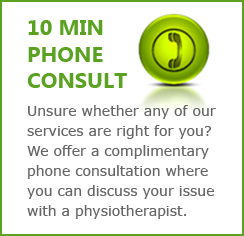 Find out more about Cornerstone Physiotherapy on our website at www.cornerstonephysio.com. Our new physiotherapists will be passionate about rehabilitation. They will be confident and collaborate with our clinical team, and with our referring physicians. They will bring knowledge and enthusiasm to our bi-weekly clinical mentoring sessions. They will be the sort of therapist that can create positive and lasting relationships with their patients, and they will understand that each patient’s expectations must not only be met but exceeded. NOTE: Experience in Vestibular Rehabilitation and/or Pelvic Health is an asset. 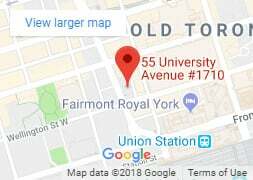 Cornerstone is a busy, modern physiotherapy practice that has been serving Toronto since 2008. 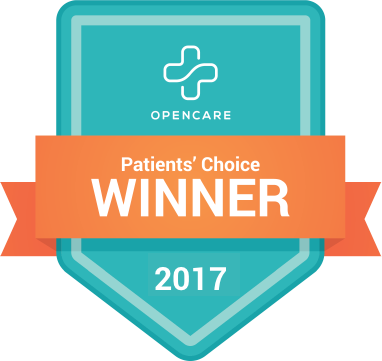 Our patients are motivated and fully engaged, and we enjoy strong support from the local medical community with ties to nearby hospitals and medical centres. 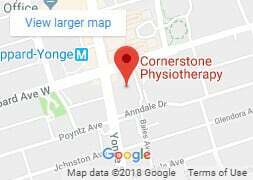 Cornerstone is physiotherapist owned and operated. 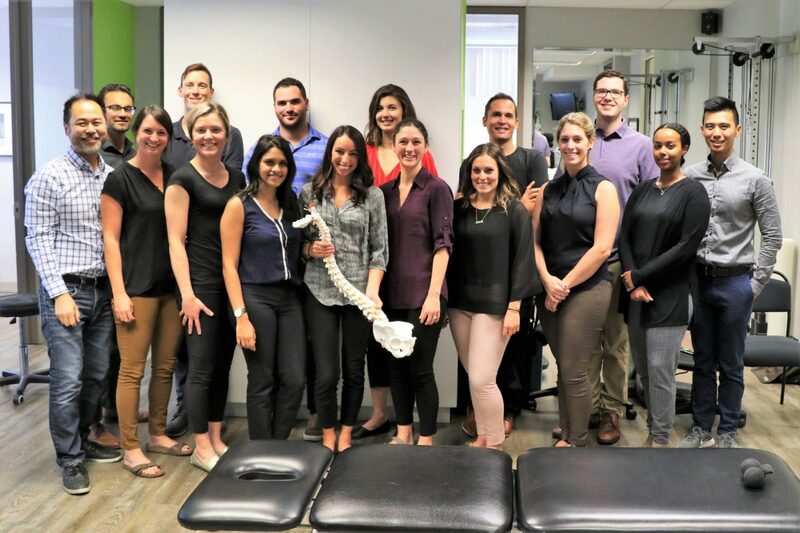 We are truly physio-centric, so our vision statement, company structure, and policies and procedures reflect this commitment to the profession of physiotherapy.